It’s best to use a template when punching the holes, especially with a large surface to work with (6×6 sheets rather than 5″x5″). If you are having difficulty keeping it attached to a metal frame, use a plastic frame. It attaches nicely to a plastic frame. Mark the punch sites ahead, and trim the corners of the sheet after placing it in the frame. 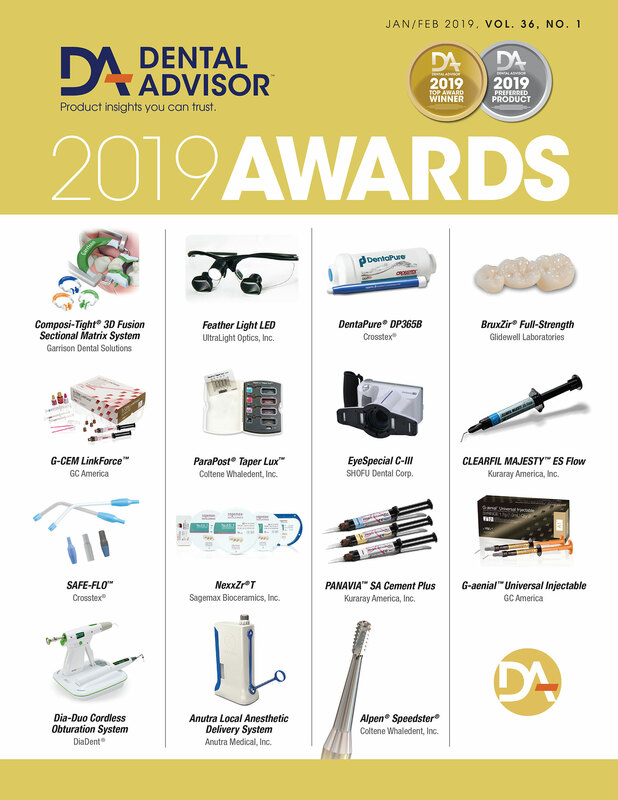 The sheet can be used to cut out the pattern and place it over immediate extraction/implant site with sutures prior to taking a VPS impression. 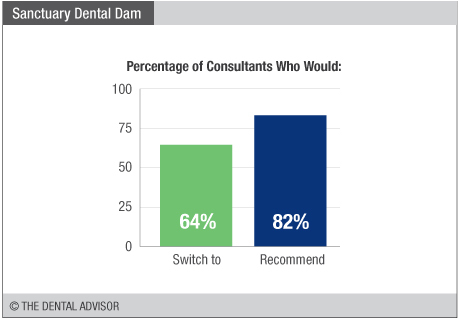 Sanctuary Powder Free Non Latex Dental Dam was evaluated by 29 consultants, with an average of 14 uses per consultant. Easy to use and adapt, and great texture. They stretch easily and are easy to fit on teeth. Soft and flexible material, and the tear resistance is better than other rubber dams. Great color, easy to place, tear resistant and latex-free. Make it available in a 5″x5″ size. Make it thicker and with more stretch to avoid it tearing. A variety of thicknesses and sizes would be great. Improve the packaging and leave out the white cardboard template. Sanctuary Powder Free Non-Latex Dental Dam are pre-cut in 6″x6″ sheets. They are designed to have high tear resistance and good elasticity. Sanctuary Powder Free Non-Latex Dental Dam is fabricated using synthetic polyisoprene. It is 100% latex-free and non-toxic, eliminating the possibility of latex-related allergic reactions. This dental dam is also powder-free, mint scented and has a purple color for good contrast. 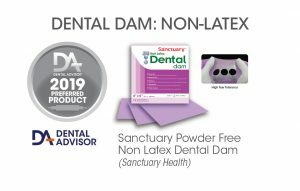 Sanctuary Powder Free Non-Latex Dental Dam is available in 6″x6″ sheets, packaged in 15-count boxes and 40 boxes per case.